Soundexile is Oliverio & Baunder's new music project. 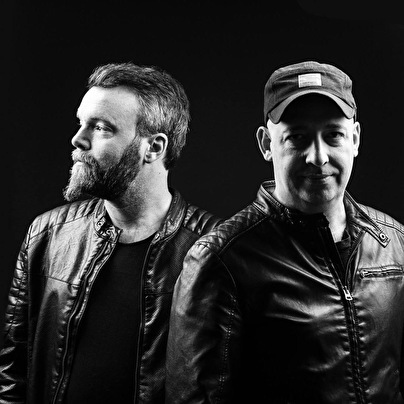 With the support of legends in the music industry such as Hernan Cattaneo, Sasha, Anthony Pappa, Kriece, D-Nox, and newcomers such as Guy J & MOS, Soundexile are slowly becoming a name to watch out for. We could bore you with why we chose Soundexile as our name, but we know that in the end the music is the only thing that counts. We put our hearts and souls into each song, and we benefit from the diversity of influences each one of us has, to break the barriers of genres and styles and make a different type of electronica. With a live show getting prepared, and an album worth of tracks, Soundexile are here to stay.